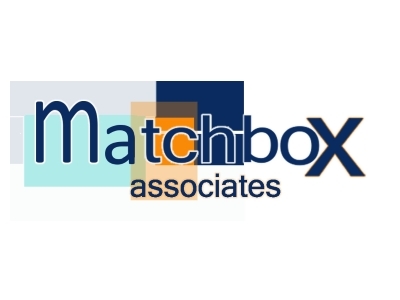 Our job at Matchbox Associates is to help ambitious companies become bigger and more successful. That’s often achieved through implementing projects faster or finding new customers, but we’ll also help build new processes and structures and we’ll review costs to ensure the company’s operating efficiency. Where there’s no strategy in place we’ll help build one so that all big decisions are made against the background of a clear plan, and we’ll create tools within the plan so we can constantly measure progress against agreed objectives. We use our own experience of owning, managing and growing businesses to help our clients achieve their goals, and we use recognised business models to give a clear structure to the work we do. We have a separate training and coaching programme that offers practical learning and development support to business owners and senior management teams. It’s delivered either through one to one engagement, or via our workshops, seminars, and master-classes. Our typical clients are ambitious SMEs who recognise they can achieve their objectives more quickly by taking external help and advice. We have a wide network of contacts, and where possible we dovetail with other local, regional and national support programmes so our clients have access the best range of support possible. We’ve worked successfully with a wide range of Lancashire businesses, and we’ve been appointed as a service provider on the Propel2Grow framework which means we can often help eligible companies access funding to support their growth ambitions. Be absolutely clear on your objectives, make sure you’re prepared to commit the resource to achieving them, and measure your progress regularly. Lancashire has talent, infrastructure, ambition and a fantastic culture of people who are willing to help each other to succeed. We have a genuine commitment to supporting initiatives that bring together the best of the public and private sector providers to help business growth. We want to be associated with organisations like Boost that show great leadership and ambition and make things happen.